Microsoft today announced Office 365 Personal, a new subscription offering for the company’s productivity suite in the cloud. Designed for the individual, it is limited to just one PC or Mac, plus one tablet, and will be available this spring for $69.99 per year or $6.99 per month. At the same time, Microsoft has also revealed plans to rename its Office 365 Home Premium subscription, which is aimed at households. It will continue to be available exactly as is, but will be called Office 365 Home once Office 365 Personal arrives in a few months. In other words, Microsoft realized that charging $99 per year or $10 per month was too much for some households, especially ones with few members. Office 365 Personal offers less flexibility but a nice discount: about 30 percent off the Home Premium annual and monthly prices. Those are base fees, as resellers can naturally offer different prices. Still, you can expect Microsoft itself will keep a decent gap between the two, not to mention discounts for promotional periods. 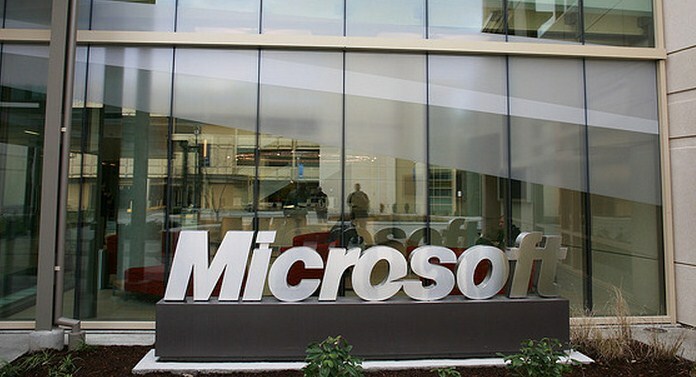 As Microsoft works on its long-term transformation from software license purchases to a subscription structure, the company needs to ensure it covers as many consumers as possible. Office 365 already has 3.5 million subscribers in the consumer space, but that’s a drop in the bucket if you remember there are over a billion of devices out there.